A trip to Rome is simply not complete if you don’t see the Vatican. Many people believe that you should only see the Vatican in the morning to avoid the crowds. 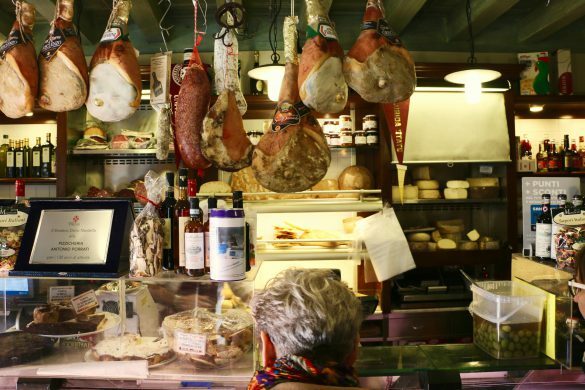 However, you can see this Italian gem and all of its glory quite simple and stress-free; even if you aren’t a ‘wake-up-at-the-crack-of-dawn-to-avoid-the-crowds’ kind of person. Here’s how to take a Vatican afternoon tour. If you like to ease your way into the day (especially while on vacation), then seeing the Vatican in the afternoon or evening might be better for you. However, it’s important to take into account that the museums open at 9 a.m., but the lines start forming by 7:30 a.m. So, if you are planning to see the Vatican Museums, Sistine Chapel and St. Peter’s Basilica on your own, just know that you will have to wait in line awhile and it could be crowded. 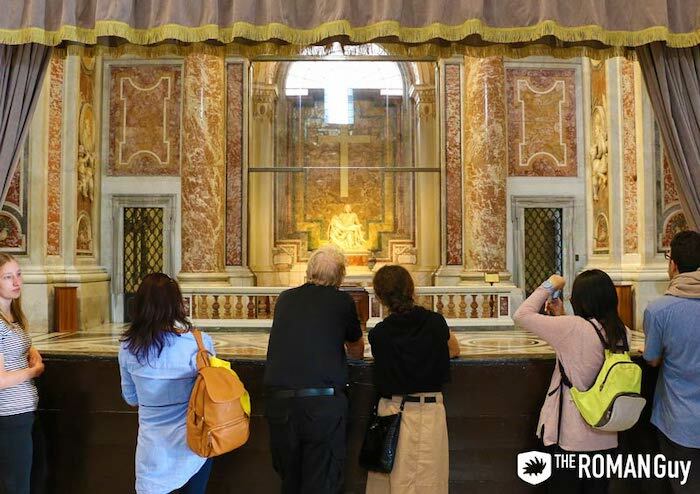 With the afternoon Skip the Line Vatican Tour you can save time by entering with skip the line tickets and still uncover everything the Vatican, Sistine Chapel and St. Peter’s Basilica has to offer. The only main difference from this afternoon tour and our other similar Vatican tours is the start time. 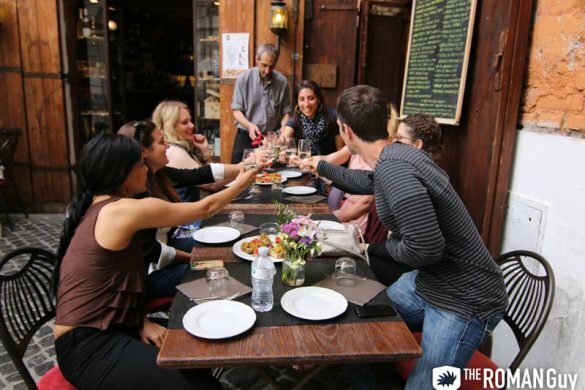 Scroll here to find out more details of our afternoon Skip the Line Vatican Tour. If you don’t mind waiting in long lines and possibly large crowds, you can still visit the Vatican in the afternoon. You can book your tickets ahead of time through the official Vatican website. 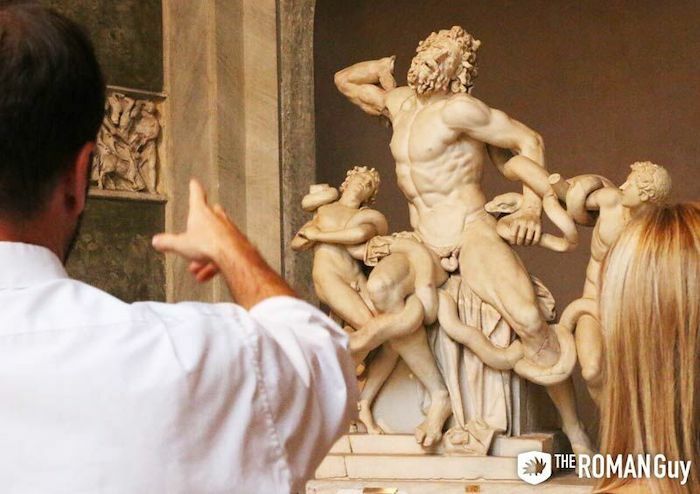 The website is a bit confusing, so if you’d rather skip this step and hassle, then consider reserving one of our Vatican tours. 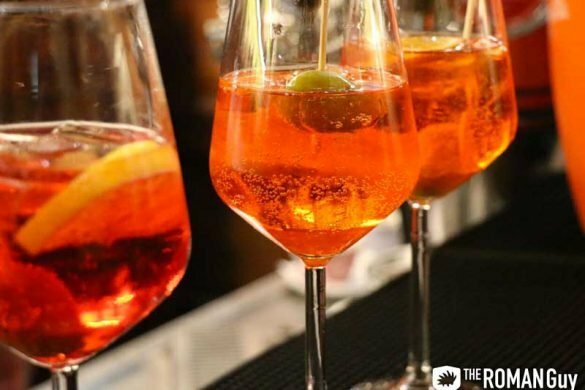 We’re pretty well-versed in how to visit the Vatican, so it would be our pleasure to assist you. What does The Roman Guy’s Skip the Line Vatican Tour Cover? Nero’s Bath and Octagonal Courtyard – Inside of the Pio Clementino Gallery. See a 25 ft. long red marble bathtub that is said to have belonged to Emperor Nero. 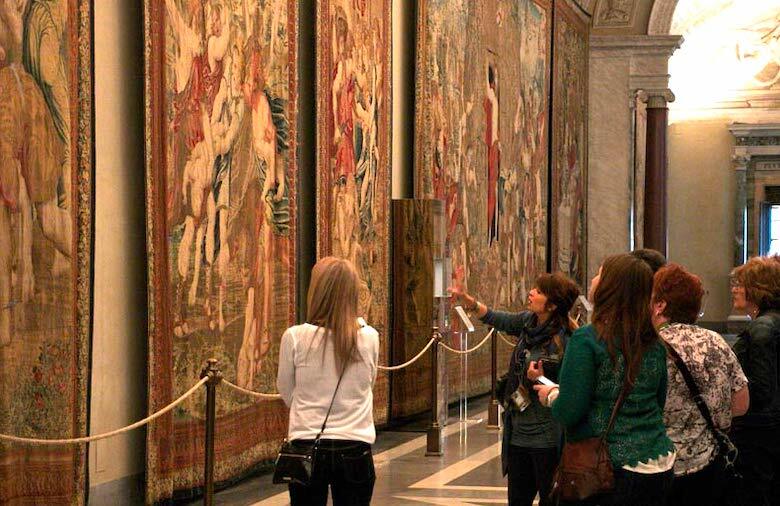 Vatican Highlights – Visit the Gallery of the Candelabra, Gallery of Tapestries and Gallery of Maps. These are considered the Vatican’s main galleries, as they lead up to the Sistine Chapel. Borgia Apartments – Explore the stunning frescoes inside of the private chambers that once belonged to Borgia Pope Alexander VI. 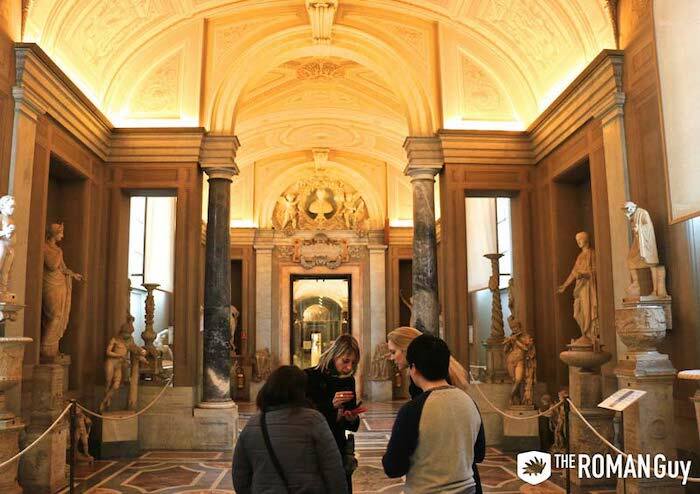 Sistine Chapel – Your guide will explain everything you need to know about Michelangelo’s masterpiece before going inside. Then, you can reflect on this genius art piece on your own, as the Sistine Chapel is a silent space. St. Peter’s Basilica – Enter the Basilica through a special door in the Sistine Chapel that you can only access with a licensed guide. From there, enjoy a comprehensive tour of St. Peter’s Basilica.